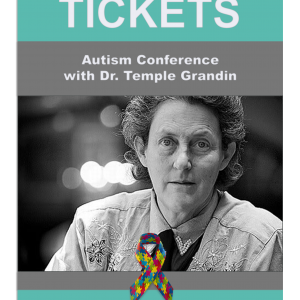 Dr. Temple Grandin, Ph.D., a world-renowned autism spokesperson, scientist, and inventor, has served as an inspiration and role model to hundreds of thousands of families and persons with autism. In this unique presentation, Temple eloquently and candidly describes the challenges she has faced and offers glimpses into her own childhood, with ideas on how others dealing with autism can meet these obstacles and improve the quality of their lives. Backed by her personal experience and evidence-based research, Temple shares her valuable insights on all types of thinkers, why they are important, and ways in which young people can continue to think about and understand what it means to be innovative. Discuss methods to create a learning environment to accommodate those who think differently. Anita Lesko, BSN, RN, MS, CRNA, was diagnosed with Asperger’s Syndrome at age fifty. Despite all the challenges and obstacles, Anita forged ahead to obtain exciting goals. 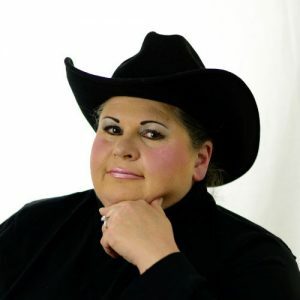 Her books include: Asperger’s Syndrome: When Life Hands you Lemons, Make Lemonade, The Blue Angel, co-author of Been There, Done That, Try This! 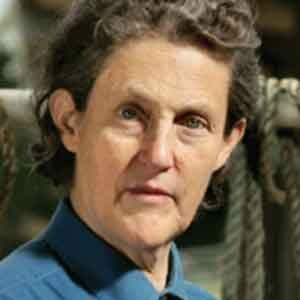 The Aspie Mentor Guide to Life on Earth, a featured chapter in Dr. Temple Grandin’s book Different . . . Not Less, and Lesko’s latest book, The Complete Guide to Autism and Healthcare: Advice for Medical Professionals and Those on the Autism Spectrum. 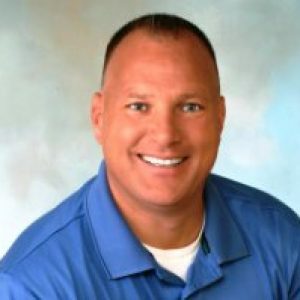 Dr. Jim Ball, Ed.D., BCBA-D, a Board Certified Behavior Analyst, has been in the autism field for over twenty years providing educational, residential, and employment services to children and adults affected by autism. 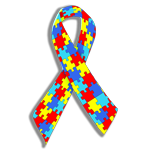 As President/CEO of JB Autism Consulting,he provides private consultation to organizations, schools, and families regarding staff training, parent training, home support services, classroom design/support, and behavior management/ assessment. 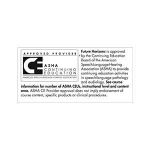 Future Horizons is an American Occupational Therapy Association (AOTA) Service Provider of continuing education. 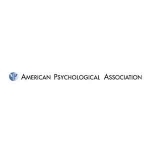 This conference is offered for 0.6 AOTA CEUs. 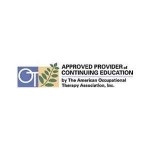 The assignment of AOTA CEUs does not imply endorsement of specific course content, products or clinical procedures by AOTA.